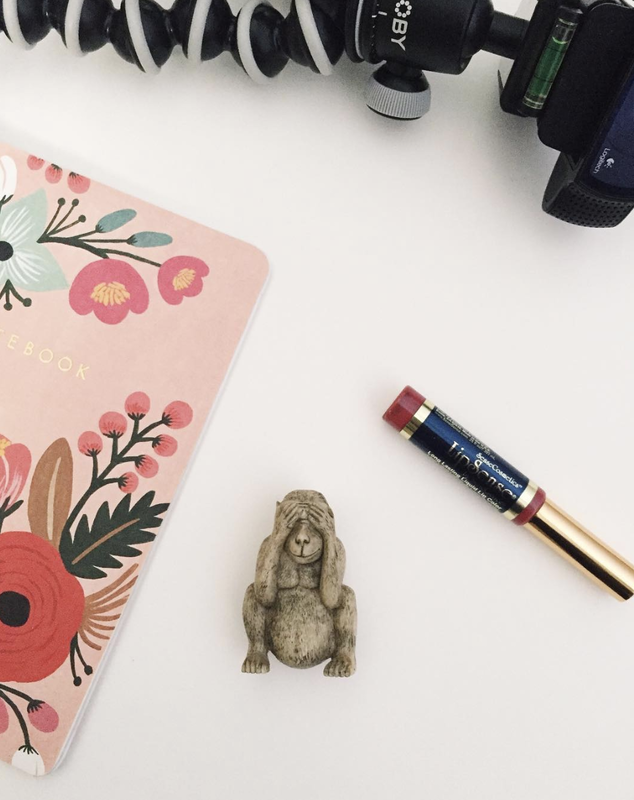 Growing your online presence is tricky when you first start your blog or online business but there are so many ways to stand out online and still be true to you. Trying to mimic what worked well for other people might seem like a way to go, but it’s easy to lose yourself during that process. In order to stay true to who you are you need to learn how to use other people's strategies as motivation for yourself! Take their strategies and steps and still utilize your own strengths. Listen to that intuition and just keep moving forward. Plus, it's much easier to be yourself! 1. Plan out your Goals By Quarters. Last year I planned out my goals by quarters instead of monthly and wow! Not only did this make things easier on myself but it also helped me set realistic goals. For example my Q1 goal was to grow my Facebook group to 200 members by going live in my Facebook group every week. Each week I planned out when I was going to go live, what I would talk about and when I would promote my live stream. This helped me stay accountable to myself and others by planning it out. I hit this goal in February which allowed me to shift my goals and set higher ones to reach. When you know where you’re going, you’ll know when you’ll arrive. If you are looking for a course to help with this, I absolutely LOVE The Follow Through Method from the ladies at Think Creative Collective. 2. Set a Scary Goal and Work Up to It. Sometimes we need to set scary to us goals to help us push through our fears. Of course you can always reach out for support to your biz besties, in facebook groups, masterminds and etc. but YOU are the one who needs to hold yourself accountable. For me, when I wrote down my scary (outside of my comfort zone goals) it helped me see it more clearly and I wanted to work towards it. I’ve always loved goal setting and I’m all about progress over perfection. Sometimes just writing a goal down or saying it out loud will help you give yourself permission that it’s okay to work towards that goal. 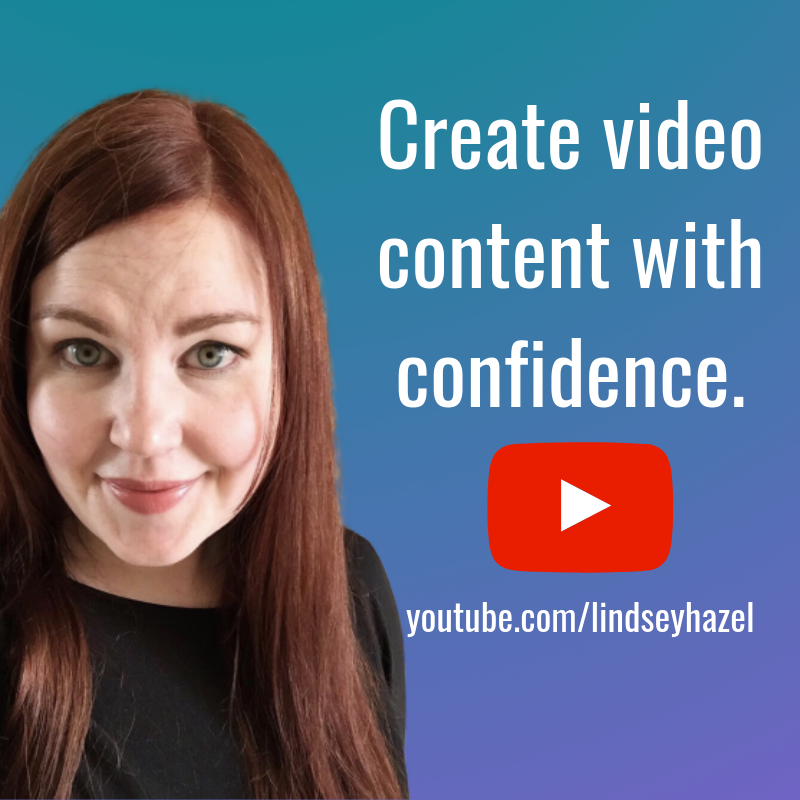 If creating video content is on your scary goal list, work backwards from that goal so you can achieve it. For instance, live streaming video scared me so much, but I set a goal to go live each week and I went live every week for about 6 months inside my facebook group and on my facebook page. Not only was this a huge leap for me but it also helped me truly connect with my audience FASTER than ANY of my other content. Once you lay everything out that needs to be accomplished and work through the small steps it’s a LOT easier than trying to do it all at once. 3. Create a Clear Elevator Pitch. and how you help them. This also helps with people knowing when to refer you to their friends/colleagues and etc. For instance here’s my elevator pitch which I have tweaked over the past few years. It’s a kind of a mouthful but it’s very very niched down. Essentially I'm teaching content creation and social media marketing for business owners without the buzz words. Consistency is HUGE for content marketing and growing your online presence. If you’re just getting started with blogging, social media or etc. Pick your blog and ONE social media platform and be consistent there and then work up to other ones as well. For instance, if you write a blog post and are focusing on Instagram. You can choose ONE PIECE of content to share on your blog and then on instagram for the whole week. Each day you can tell your readers to head over to your blog post to read your post, download a freebie, comment or etc. Repurposing your content will help you not get overwhelmed and create buzz around your post. After doing this for a while you can work up to adding in a scheduler for Pinterest like Tailwind or social media scheduler like SmarterQueue. Schedulers help you look like you’re online all of the time, when you’re actually not. Is this piece of content inline with your goals? Does this piece of content help my audience solve a problem or inspire them in some way? If you answered no to any of these questions then I would love for you to get on the waitlist for my Cultivate Content with Confidence group program. Over 4 weeks, you're going to grow your online presence with content for those that you love to serve so you can build a loyal audience for your business. I am SO impressed with the students that have enrolled. "I’m here because Lindsey is the best and makes the hard stuff easier! I know that if I’m able to really reach the masses with my help, I need to be confident in my message and know how to deliver it in multiple ways. I can't wait to get started." "I don't want to mess around doing what doesn't work! I need a plan from the start." "I really want to create community and a place to sell my products where people know, like and trust me." 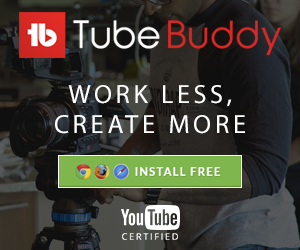 "I've already started experimenting with video creation, but could use some help." "I joined during the Camera Confidence Challenge. I already took action and even made a sale! I've been trying to DIY everything and now know I need help." 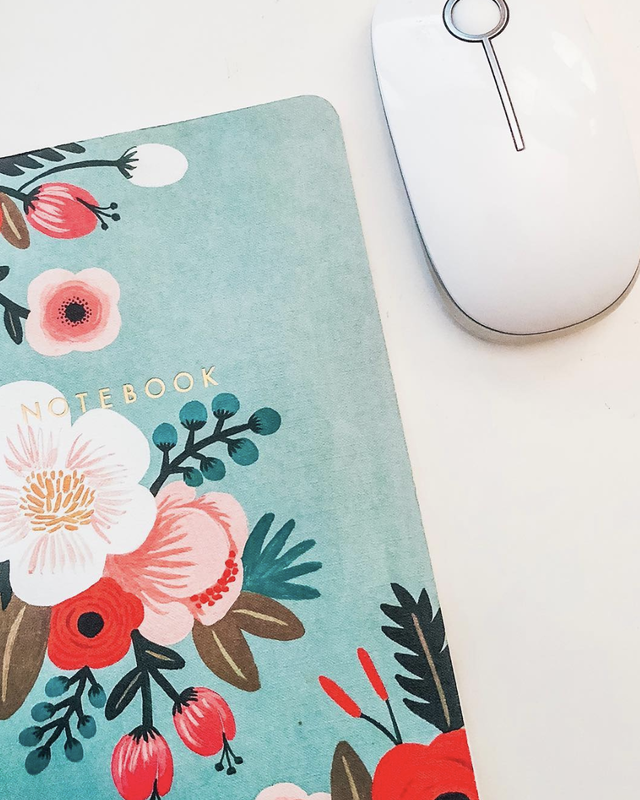 If you're still on the fence, I have one question for you: Are you confident with the content that you're putting out to grow your online presence? If your answer is no, then this program is perfect for you. + Even if you have a tiny audience. + Even if you have a large audience. + Even if you haven't started growing your audience yet. Transform your content into an automated growth machine for your business and stop working so hard without any accountability. Get on the wait list for Cultivate Content with Confidence so you can join us! Enter your email address to be notified when this course is open for enrollment. Did any of these numbers ring true for you? What’s ONE thing that has helped you stand out online? Please share, I’d love to know! Hey there, I'm Lindsey the online educator behind hazelhaven.com. I help creative business owners learn how to use the tools to grow their online presence. I'm an introverted extrovert who loves tech systems, dark chocolate and a strong cup of coffee. Be sure to click here to learn about my favorite tools and resources that I use to run my business everyday!